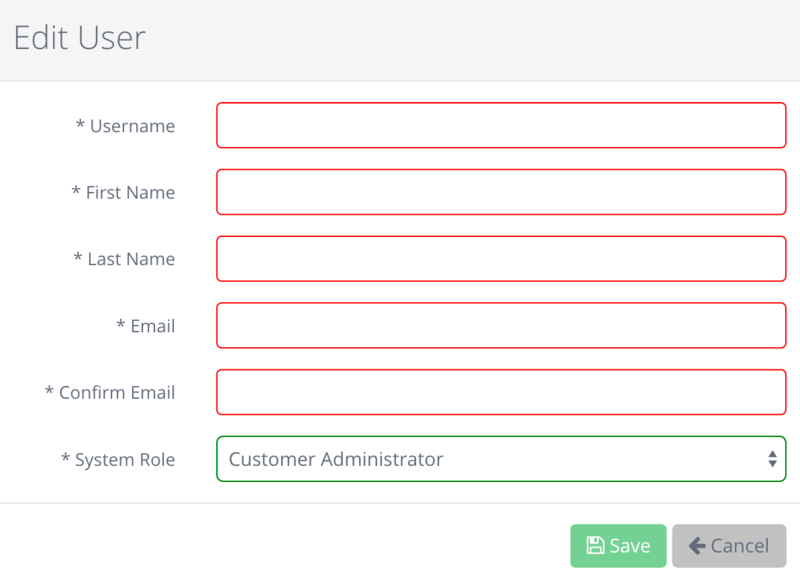 How do I add a new Admin User? In order to make these changes you will need an SWRemote Administrative Account to access our Admin Website https://manage.swremote.com . If you don't have access you will need to speak to whomever in your office has access to make these changes. *Please Note, creating new Users should be done sparingly. Anyone that has access this to site, can register devices. Please be mindful that SWRemote charges by the Device. 2. Click on Users in the left navigation. Then click the + Add New User button. 3. Fill in the appropriate fields. 4. Press the Reset Password button and it will trigger a password creation, which will send to the email associated with this User.